Today after coaching Besam through a rough session of pain I talked to another Fighter – Anton Mattson and we decided that he’ll join me and Besam on the sessions we do. That means that Tenacity – Tactical Strength is now sponsoring 2 professional fighters to help them prepare for their fights at The Zone FC ‘Dynamite’ that will be held at Lisebergshallen in Gothenburg, Sweden on the 25th of April this year! 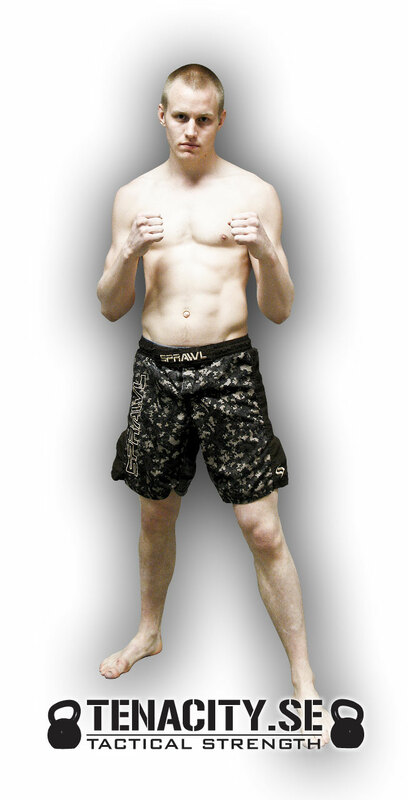 This entry was posted in Nyheter, Sponsring and tagged Anton mattson, coaching, mma, Sponsring, The Zone FC 'Dynamite'.